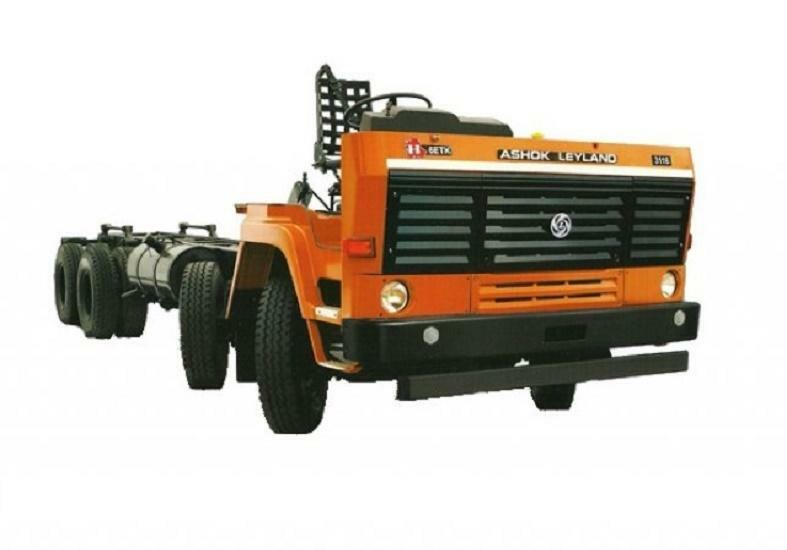 Known for their inline pump, Ashok Leyland 3118 offers superior mileage. However, the latest BSIV version, comes with Common Rail fuel pump. 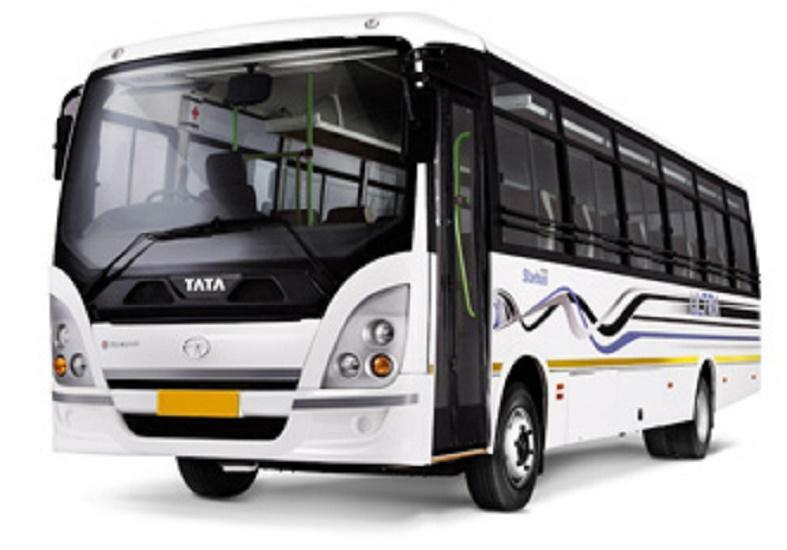 Runs on Ashok Leyland's iEGR technology to meet BSIV pollution norms.